Call Now! (970) 230-3685 | Get A Free Quote! Moving your office can be extremely challenging, especially without the help of a professional moving company. If you need to move your business across town or across the country, it’s important to thoroughly plan your move so nothing important gets left behind. At Choice Moving Company in Fort Collins, we’ve helped hundreds of companies and businesses relocate to a new office, and we would love to do the same for you. We offer an array of commercial moving services, and our goal is to provide your business with a seamless and stress-free transition. If you’re interested in learning more about how we can help with your office move, contact our team today. 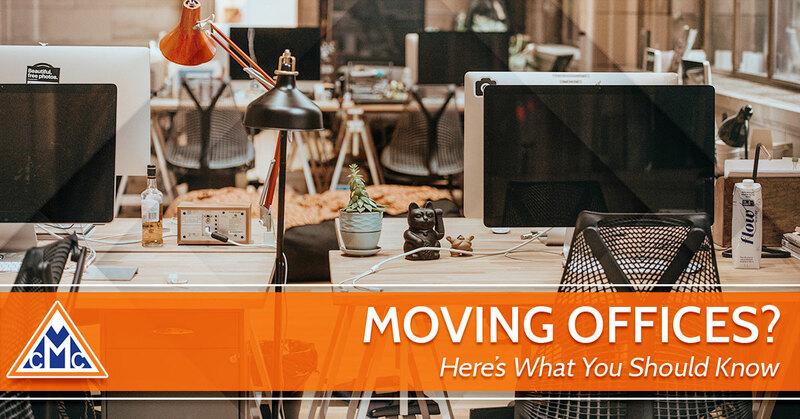 In this blog, we’re going to look at a few things to remember as you prepare for your office move. Similar to a residential move, moving your office can be a big emotional adjustment, especially for your employees. When you know for sure that you’ll be moving offices, it’s important to let your staff know right away. This will give them plenty of time to prepare and plan for the move. If you want your employees to pack up their own office supplies, make sure you provide them with the essential moving materials needed. You’ll want to pick up some moving boxes, tape, markers to mark the boxes, and bubble wrap for padding. When it comes to relocating large electronics like computers, industrial printers, and signage, we recommend leaving this to the professionals. 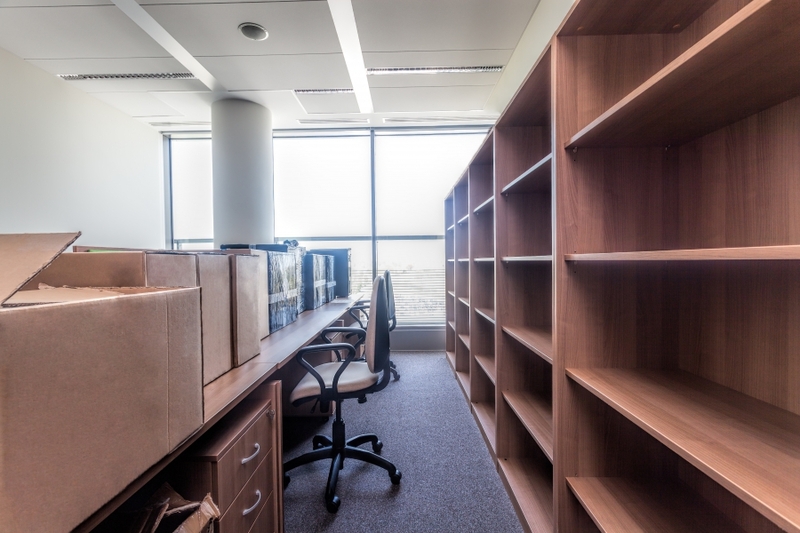 In order to prepare for a successful office move, you may want to request a floor plan from your new building manager. Is there going to be more or less space in your new office? How do you plan on arranging your desks, chairs, and workspaces? All of this information will be important, especially if you decide to hire a professional moving company. You can give the moving company a copy of the floorplan so they have a good idea of where they will be moving each deks, box, and chair. If you choose to work with Choice Moving Company in Fort Collins, you can rest assured that you’re working with a fully licensed and insured moving company. In addition to commercial moving services, we also specialize in residential moves, loading and unloading, and packing and unpacking. If you’re interested in learning more about our moving services, contact us today! ©2019 Choice Moving Company - Do not copy. All rights reserved.